Celtic fans are responsible for some of the best designed, funniest, most imaginative and oldest football banners in the world. Here is our gallery of Celtic supporter banners. Just click on a photo to access the display carousel of Celtic banners. Please help us by adding to the gallery. 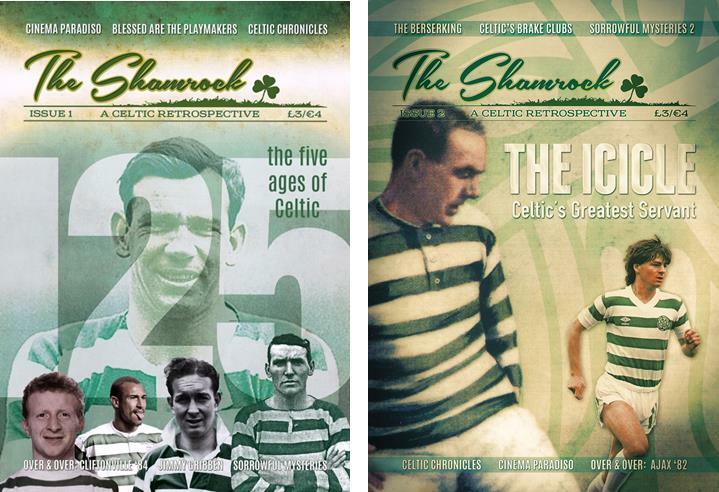 Email your Celtic banner pic to: theshamrock@outlook.com.